Montebello Mom: Labor Day: What's Happening? Set the DVR! 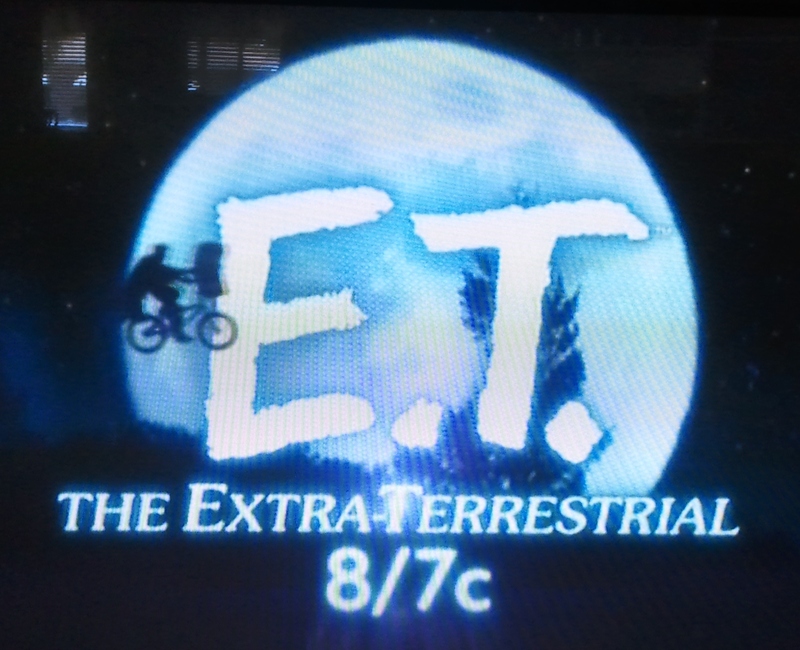 Nickelodeon is showing the movie, E.T., commercial free tonight! I can't find information online, but commercials for the movie are playing throughout the SpongeBob marathon. It says it starts at 8pm/EST. In California that means 5pm. A new SpongeBob episode starts at 4:30. Enjoy free admission to the Los Angeles Museum of Contemporary Art in Los Angeles today! Thanks to Target Free Holiday Mondays. Pick up your free tickets at the ticket box office and enjoy the day. While there sign up your kid's for the museum's NEXGEN kid's club and visit the museum anytime for free! Click here for details.